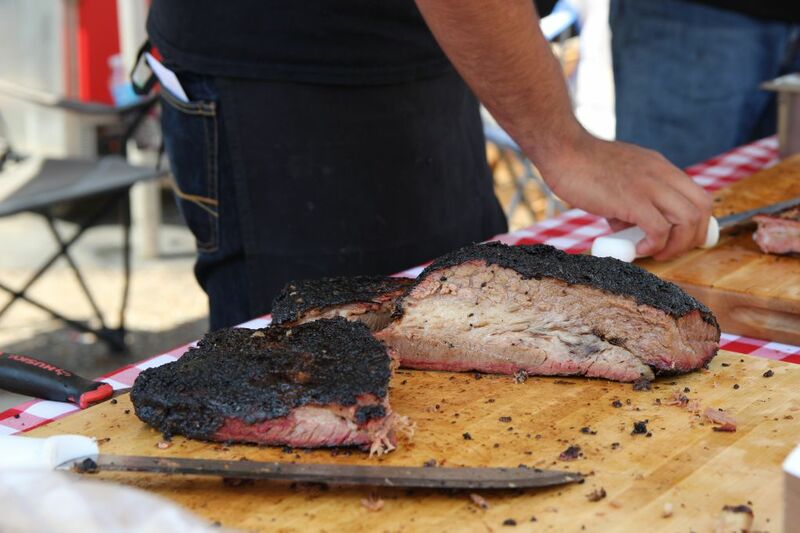 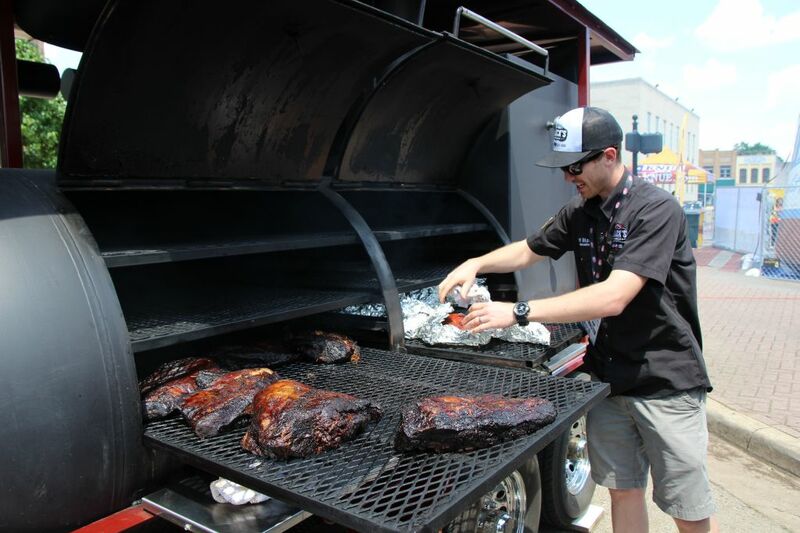 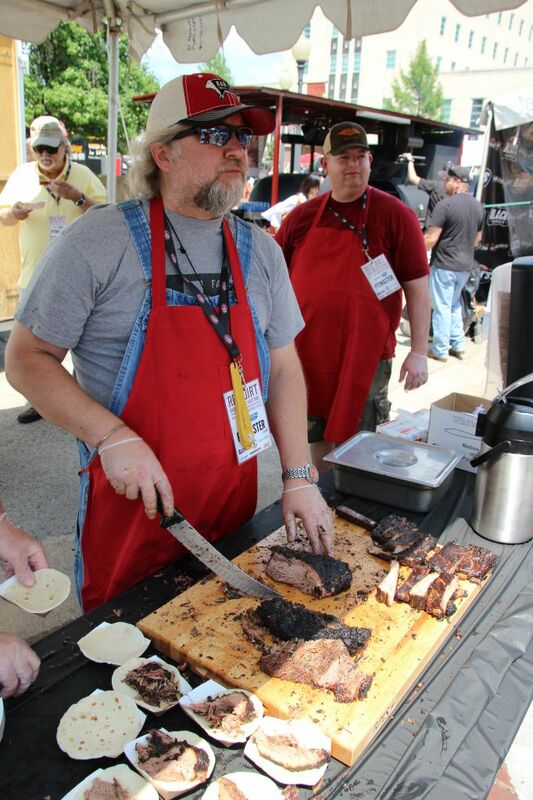 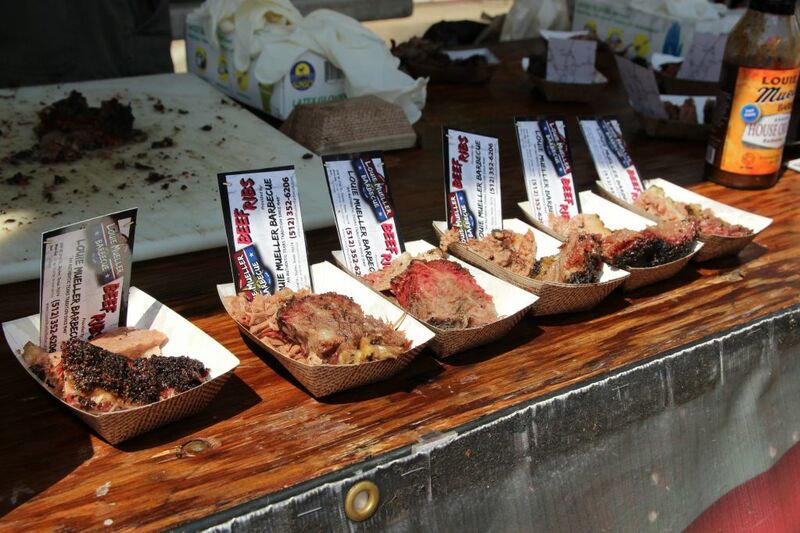 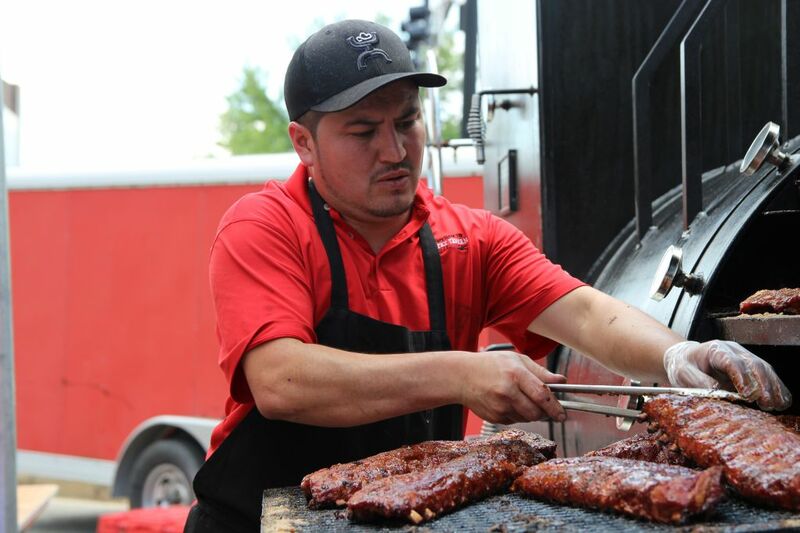 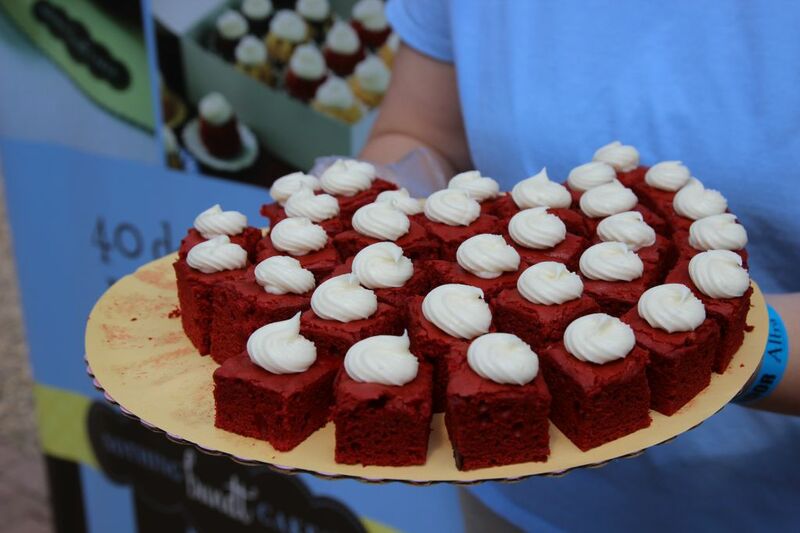 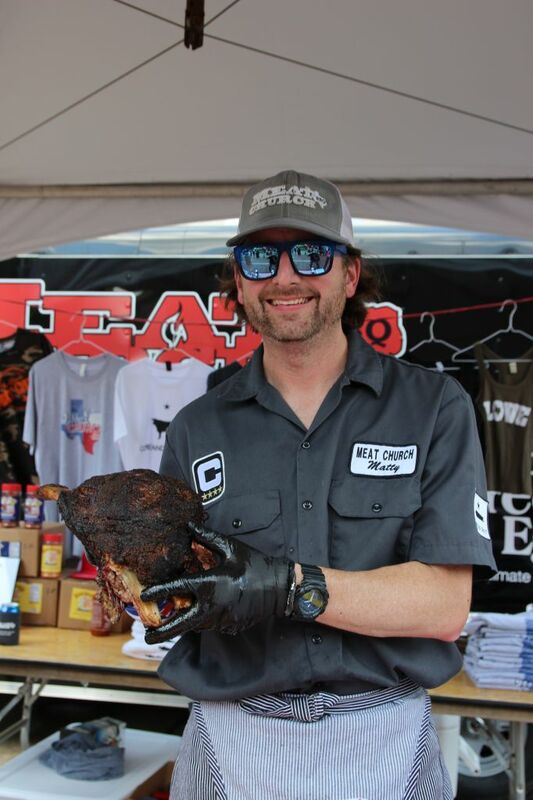 The second annual Red Dirt BBQ and Music fest was held in Tyler, Texas on May 2, 2015. 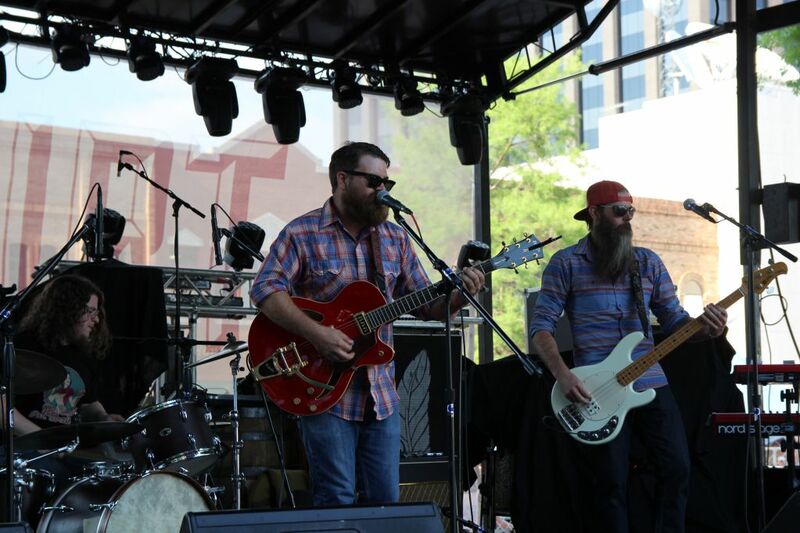 While most barbecue festivals provide some form of live music, Red Dirt took it to another level. 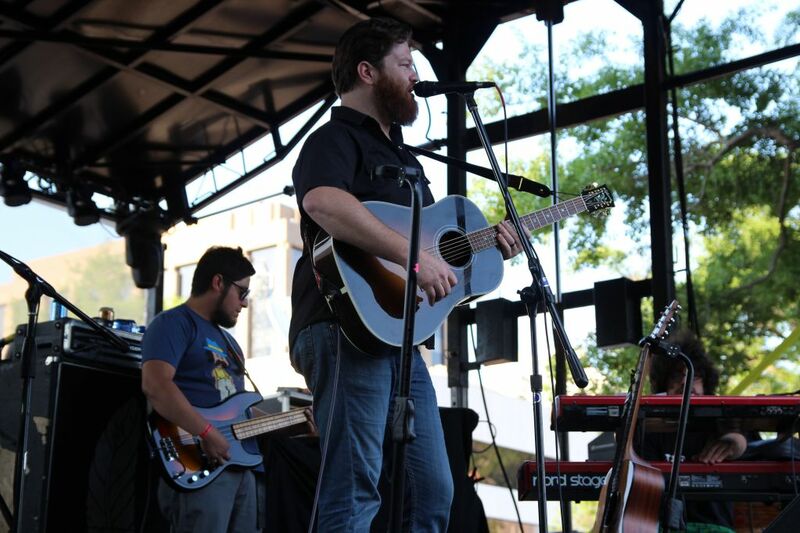 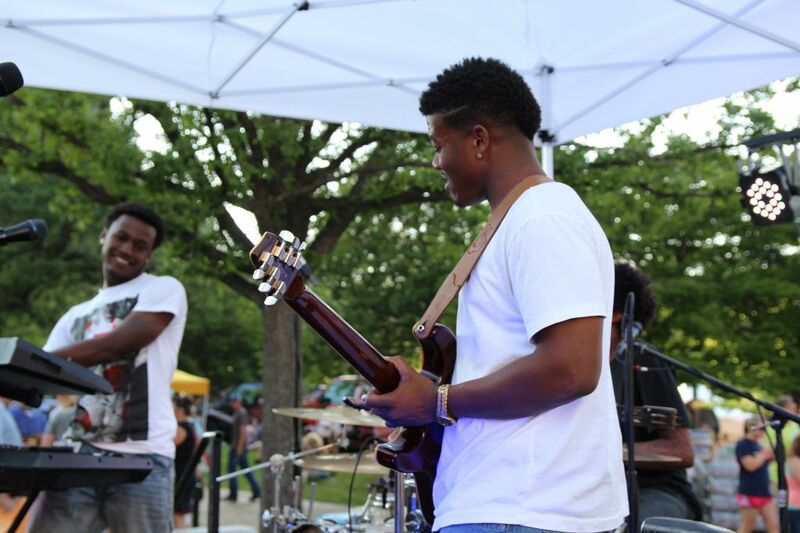 Two bands played on a side stage during the barbecue event, and five more bands took to the main stage in the shadow of the downtown buildings and played into the late evening. 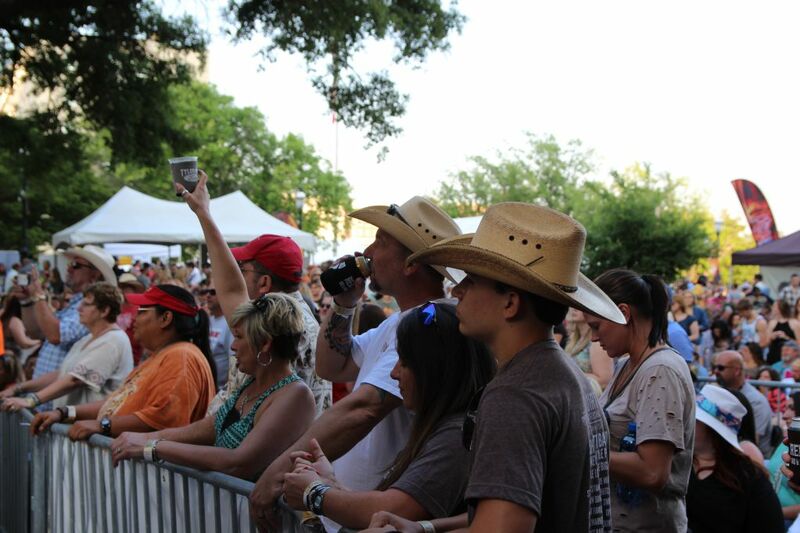 Tickets were also sold for the music only portion of the event and the crowd swelled as the sun set and the bands entertained the large crowd. 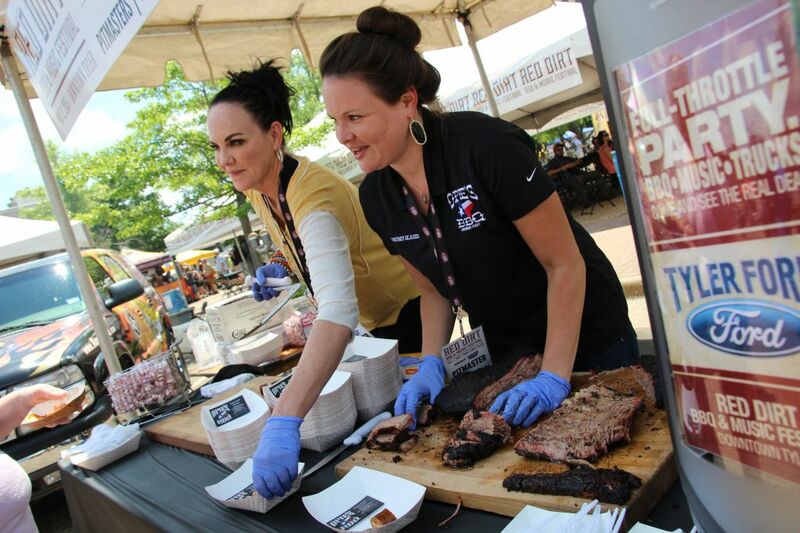 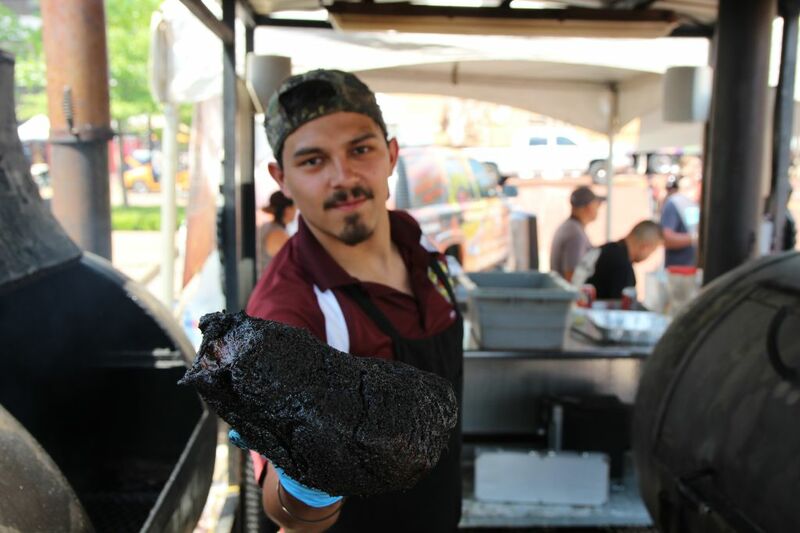 Eighteen barbecue joints were joined by Shiner beer, dessert vendors, and a blend of other vendors who gave away swag to promote their products. 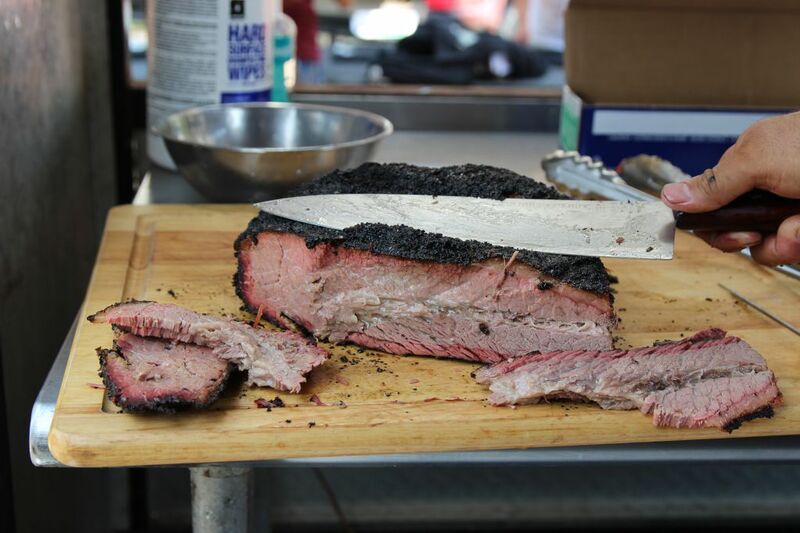 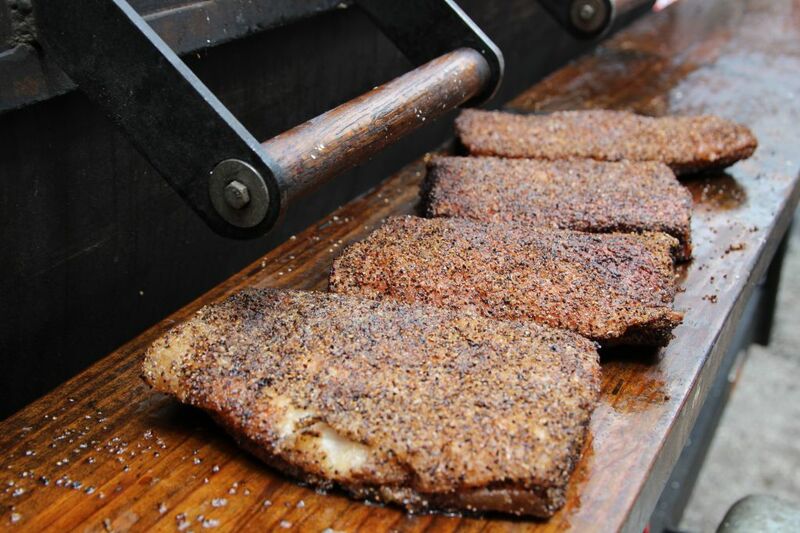 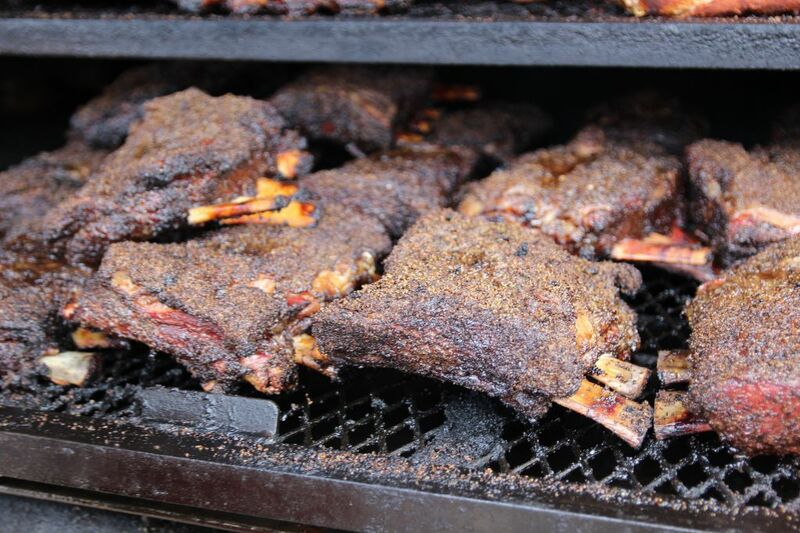 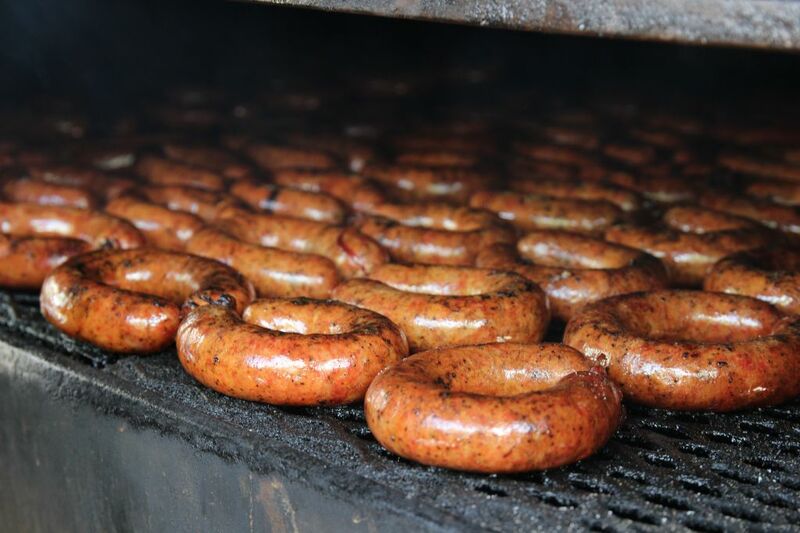 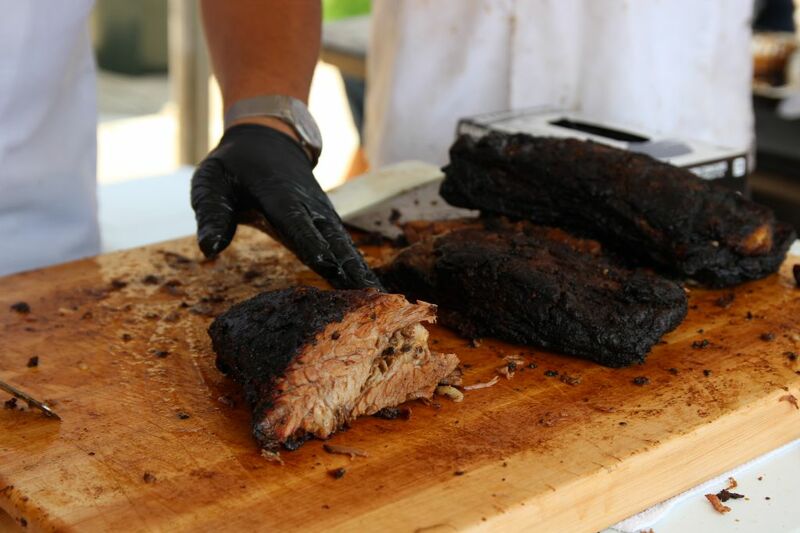 Local favorites and barbecue joints from across Texas offered up a great array of barbecue options. 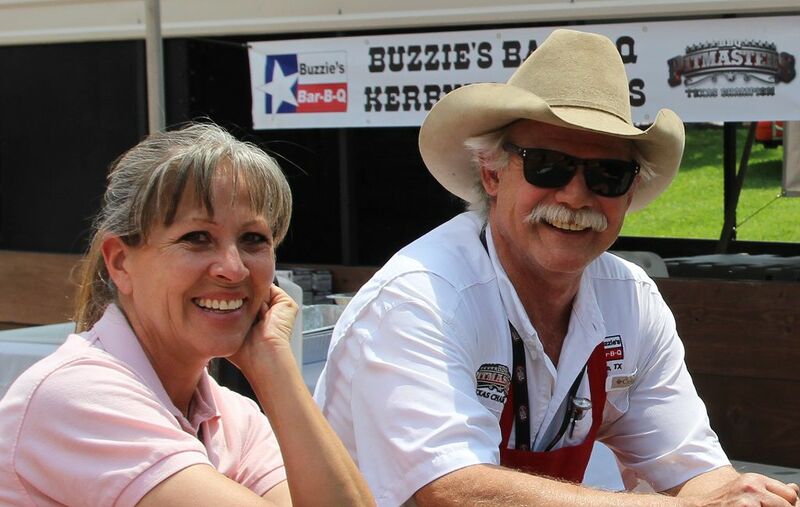 Gratitude goes to Chase Colston, the volunteers, staff, barbecue joints, and vendors which made the event a sucess. 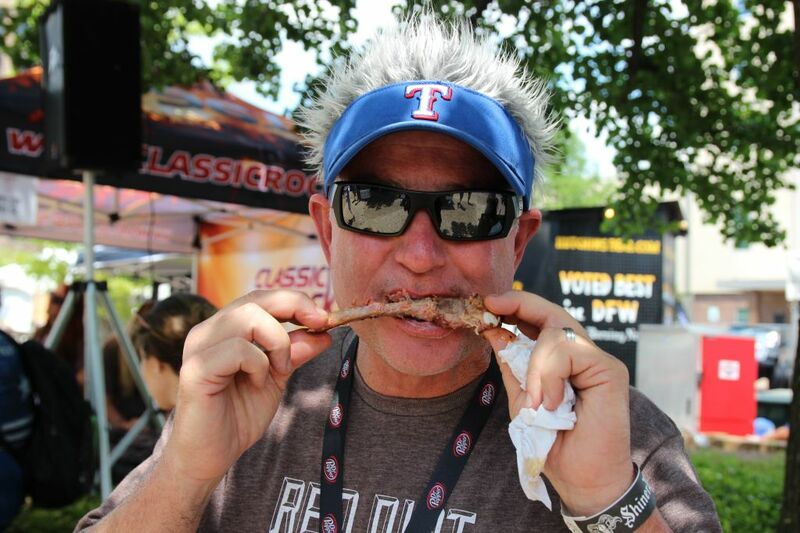 Tags: BBQ Fest, red dirt bbq fest.